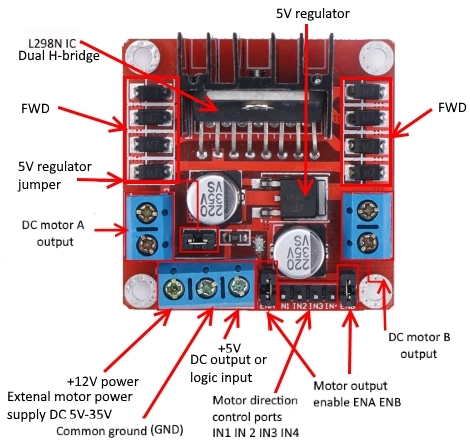 We will learn how to connect L298N H-Bridge motor driver module to Arduino board and use it with 2 DC motors. This is the most complete guide about this module. 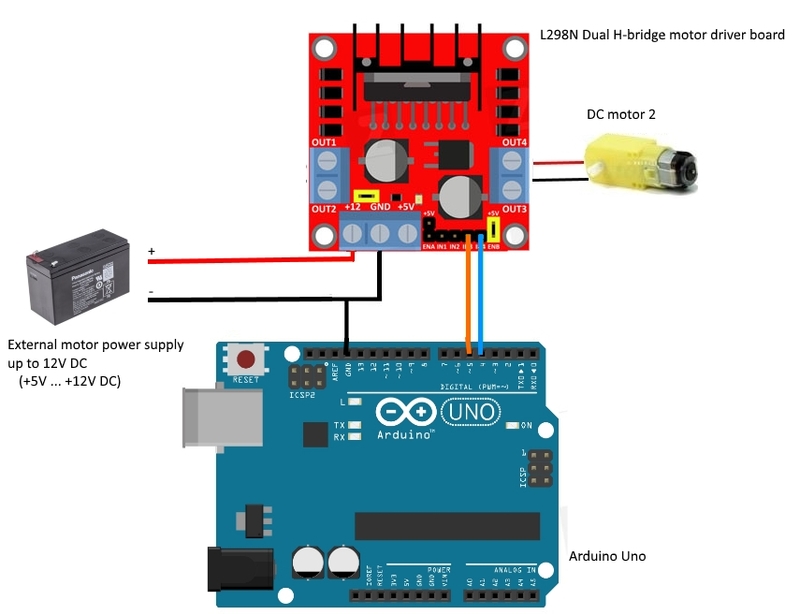 Controlling motors with an Arduino is more complicated than just controlling LEDs for a couple of reasons. First, motors require more current than the Arduino’s output pins can supply, and second, motors can generate their own current through a process called induction, which can damage your circuit if you don’t plan for it. However, motors make it possible to move physical things, making your projectsmuch more exciting. They’re worth the complications! Moving things takes a lot of energy. 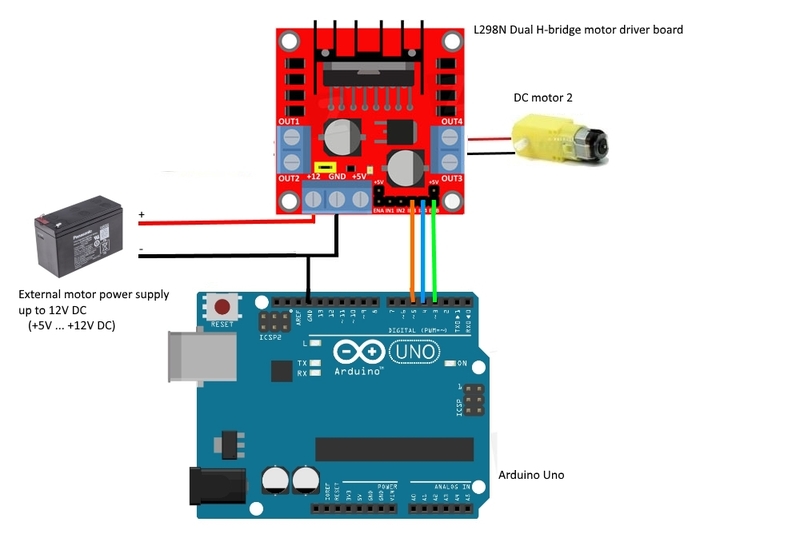 Motors typically require more current than the Arduino can provide. Some motors require a higher voltage as well. To start moving, and when it has a heavy load attached, a motor will draw as much current as it can. The Arduino can only provide 40 milliamps (mA) from its digital pins, much less than what most motors require to work. In a simple DC motor there are two main components, the “stator” and the “armature”. The stator is a permanent magnet and provides a constant magnetic field. The armature, which is the rotating part, is a simple coil. The armature is connected to a DC power source using a 2-piece ring installed around the motor shaft, these ring sections are called “commutator rings”. The two pieces of the commutator rings are connected to each end of the armature coil. Direct Current of a suitable voltage is applied to the commutator rings via two “brushes” that rub against the rings. When DC is applied to the commutator rings it flows through the armature coil, producing a magnetic field. 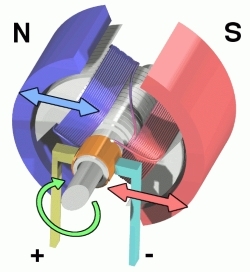 This field is attracted to the stator magnet (remember, opposite magnetic polarities attract, similar ones repel) and the motor shaft begins to spin. The motor shaft rotates until it arrives at the junction between the two halves of the commutator. At that point the brushes come into contact with the other half of the commutator rings, reversing the polarity of the armature coil (or coils, most modern DC motors have several). This is great because at this point the motor shaft has rotated 180 degrees and the magnetic field polarities need to be reversed for the motor to continue rotating. This process repeats itself indefinitely until current is removed from the armature coils. The motor described is referred to as a brushed DC motor because it has brushes. Brushes however create many problems – they can start to wear over time, they rub against the motor shaft and they can even cause sparking as the motor gets older. Better quality DC motors are the brushless variety. Brushless motors use a more complex arrangement of coils and do not require a commutator. The moving part of the motor is connected to the permanent magnet. Because they do not contain brushes these brushless motors will last longer and are also much quieter than brushed DC motors. DC motors are specified by the voltage level at which they operate. Common hobbyists motors run at 6 Volts or 12 volts DC. 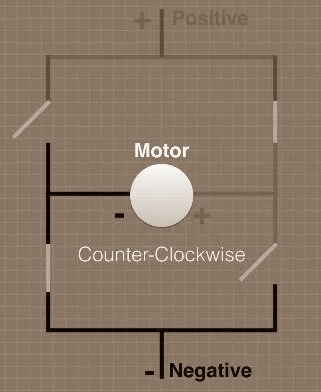 To reverse the direction in which the DC motor rotates you simply reverse the polarity of the DC current that you apply to it. Changing the speed however is a different story. One method of changing the speed of a DC motor is to simply reduce its supply voltage. 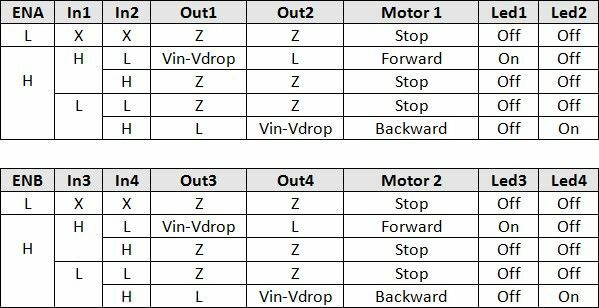 While this will work to some degree it is actually not a very good method of controlling motor speed as lowering the voltage will also lower the torque that the motor is capable of producing. 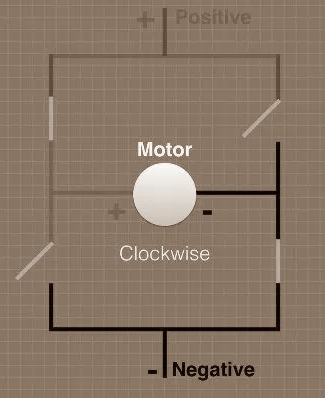 Also, once the voltage drops below a certain point the motor will not rotate at all. 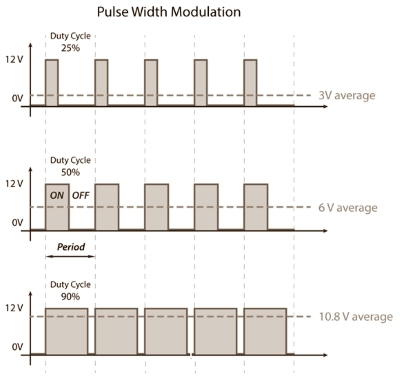 A far better method of controlling DC motors is to use pulse width modulation or PWM. A DC motor can generate electricity when the shaft is spun around. When you stop supplying energy to a motor, it will continue to spin, because ithas inertia. When it’s spinning, it will generate a voltage in the opposite direction than the current you gave it. A more versatile way of controlling a DC motor is to use a circuit called an “H-Bridge”. An “H-Bridge” is an arrangement of transistors that allow you to control both the direction and speed of the motor. 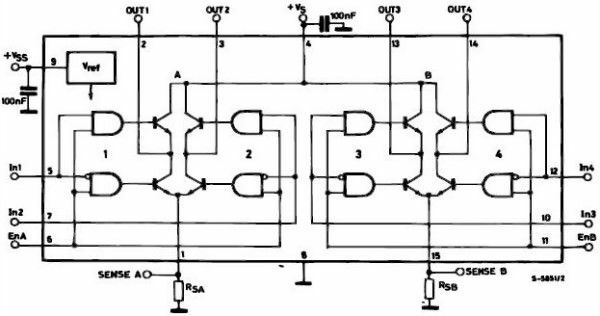 Today we’ll examine a very common H-Bridge module based around the L298N IC. 1. One DC motor without speed control (constant maximum speed only). Set the jumper on ENB and +5V on the motor driver board and the 5V_EN (5V) regulator jumper too. 3. Two DC motors without speed control (constant maximum speed only). Set the jumpers on ENA and +5V, ENB and +5V on the motor driver board and the 5V_EN (5V) regulator jumper too. The speed of the motors can be adjusted by connecting PWM outputs from your microcontroller to the ENA and ENB input pins on the motor driver board. The ENA pin controls Motor A and the ENB pin controls Motor B. When these pins are HIGH, power is output to the motor. 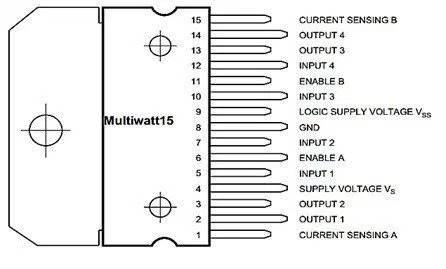 By using PWM, you are turning power on and off very quickly to adjust the speed of the motor. 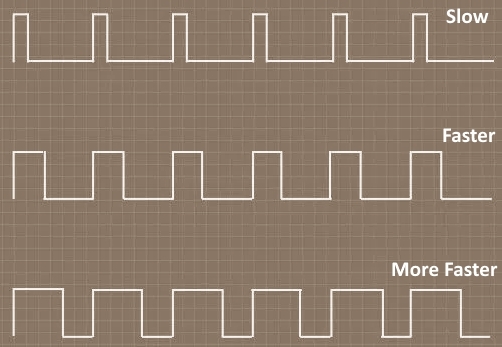 The longer the PWM duty cycle is, the faster the motor will turn. We recommend always using a PWM duty cycle of 90% or less. The direction that the motors turn is controlled using the IN1, IN2, IN3 and IN4 input pins on the motor driver board. 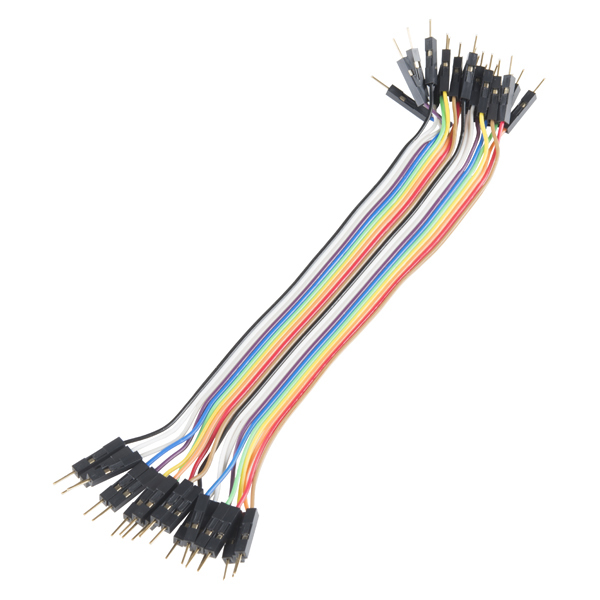 Connect these pins to digital outputs on your microcontroller. 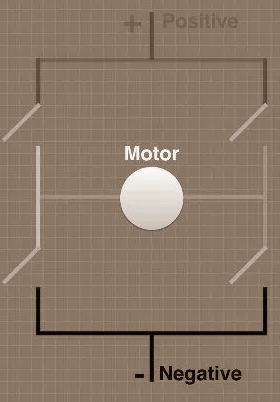 To make Motor A go forward, set IN1=HIGH and IN2=LOW. To make Motor A go backward set IN1=LOW and IN2=HIGH. The same method is used to control Motor B: set IN3=HIGH and IN4=LOW to o forward and set IN3=LOW and IN4=HIGH to go backwards. Note that “forward” and “backwards” refer to the direction of the motors themselves. If your motors does not rotate in the expected direction, reverse the motor polarity by swapping the green screw terminals for Motor A + and – and/or Motor B + and -. 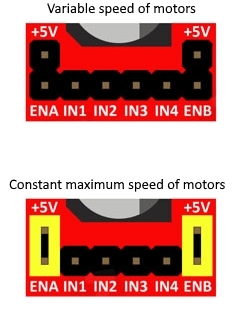 To remove power from the motors, simply set ENA=LOW for Motor A and ENB=LOW for Motor B. 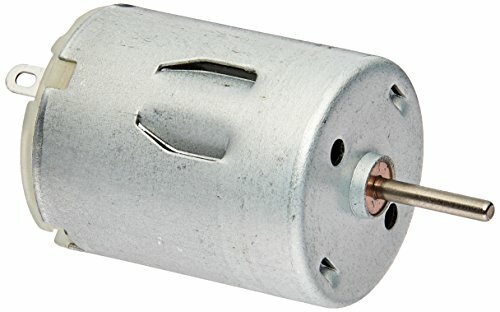 This will result in the motors stopping slowly and naturally from friction. To perform a quick braking operation, set ENA=LOW, IN1=LOW and IN2=LOW for Motor A and ENB=LOW, IN3=LOW and IN4=LOW for Motor B. The motors will come to an instant stop. 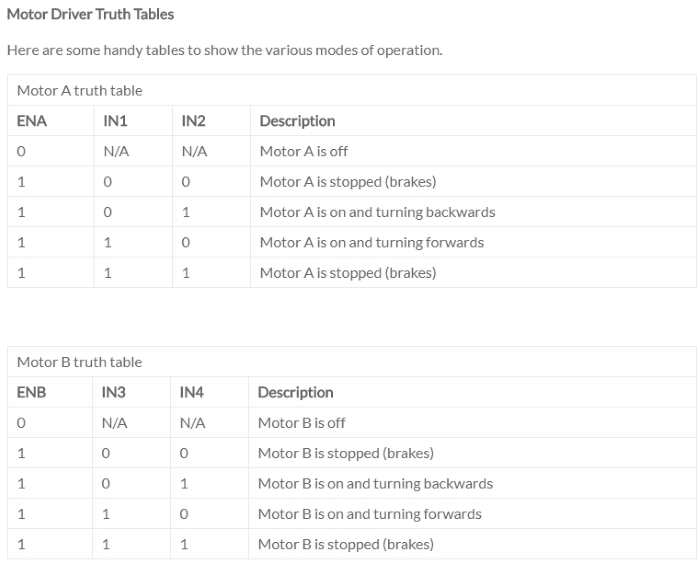 Here are some handy tables to show the various modes of operation. Connect DC motor 1 to the DC motor A output or DC motor 2 to DC motor B output on the motor driver module. If you are using two DC motors ensure that the polarity of the motors is the same on both inputs (+ and -). Otherwise you may need to swap them over when you set both motors to forward and one goes backwards. DC motor 1 controlled by IN1 & IN2 , DC motor 2 controlled by IN3 & IN4. 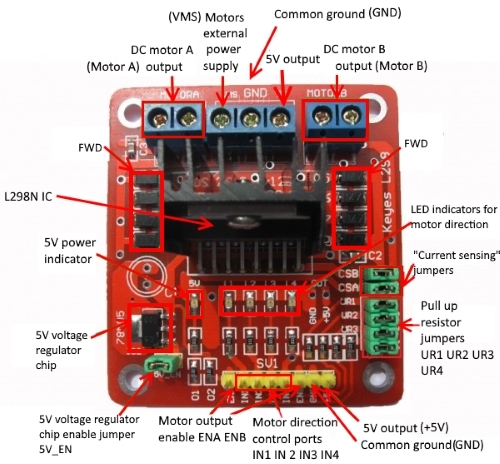 Connect your external motor power supply – the positive (red wire) to pin +12V on the motor driver module and negative (black wire) to pin GND close to pin +12V. 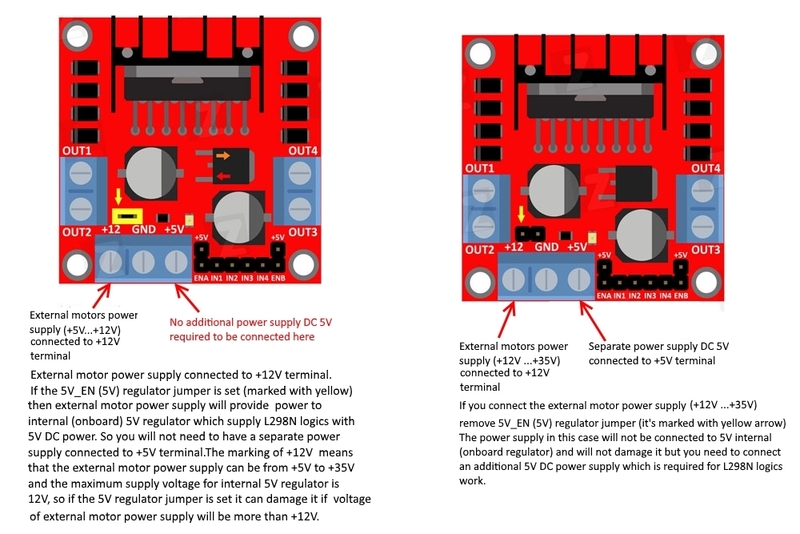 If your external motor power supply is up to 12V you can leave in the 5V regulator jumper on the motor driver module and 5V will be available from pin +5V on this module. This can be feed to your Arduino board 5V pin to power it from the motors’ external power supply. 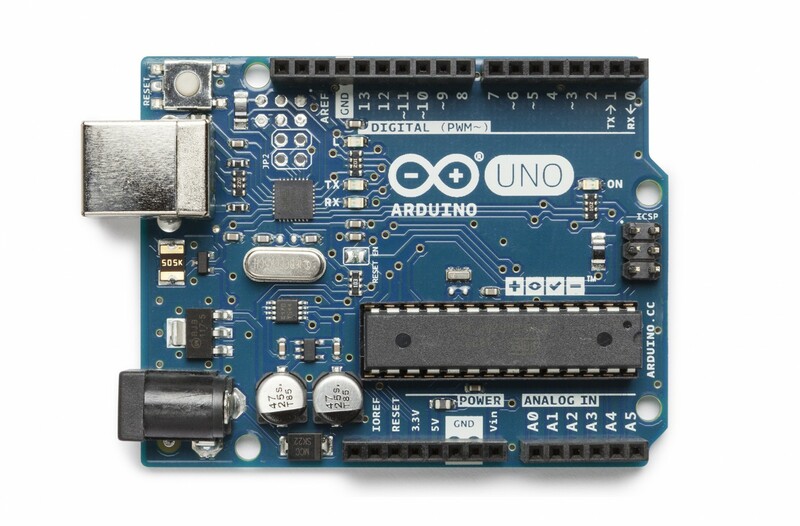 Don’t forget to connect Arduino board GND to pin GND on the motor driver module as well to complete the circuit. 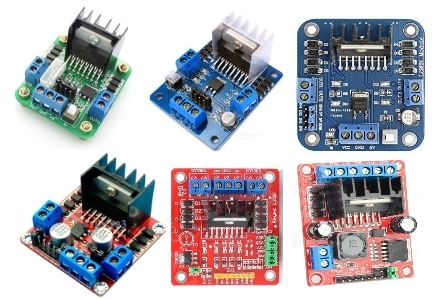 We have learnt how to connect L298N H-Bridge motor driver module to Arduino board and use it with 2 DC motors. When the DC motor starts it will use 2-4 times more current then nominal and if the reverse done fast - even more. This jump of current can be minimised or eliminated if the DC motor will have a smooth speed increase during specific start up time. Sketch 1. DC motor will rotate to one side first, then will rotate to another side and stop in the loop with constant maximum speed. Sketch 2. 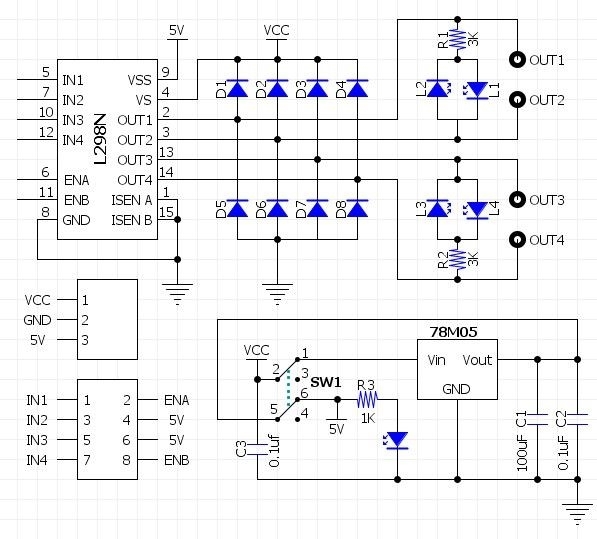 We can control the speed of the DC motor through PWM. Function used analogWrite (pin,number) where number = 0...255. DC motor will have minimum , medium , high rotation and stop. Sketch 3.Both DC motors rotate to one direction then stop, rotate to another direction then stop.